A few hundred years into the future, a wave of space colonization follows a disastrous earlier attempt to inhabit nearby extrasolar planets. It is guided by a new computational method based on massive data-driven socio-cultural and socio-epidemiological modeling and using novel biological computers, fed with data on Earth’s history of successes and failures. Yet, in the newly settled Simpac system, some unexpected and worrying anomalies begin cropping up, making an urgent expedition to the system necessary: is it the underlying data, the computations, or is some unknown entity tampering with the space colonization program? A race against time ensues as the lives of four strangers begin to converge. While grounded in the social systems aspect, the author posits that the future is likely to be characterized by more biology-based tools than most contemporary science fiction – which most often relies entirely on non-biological hardware in terms of advanced technologies – predicts. 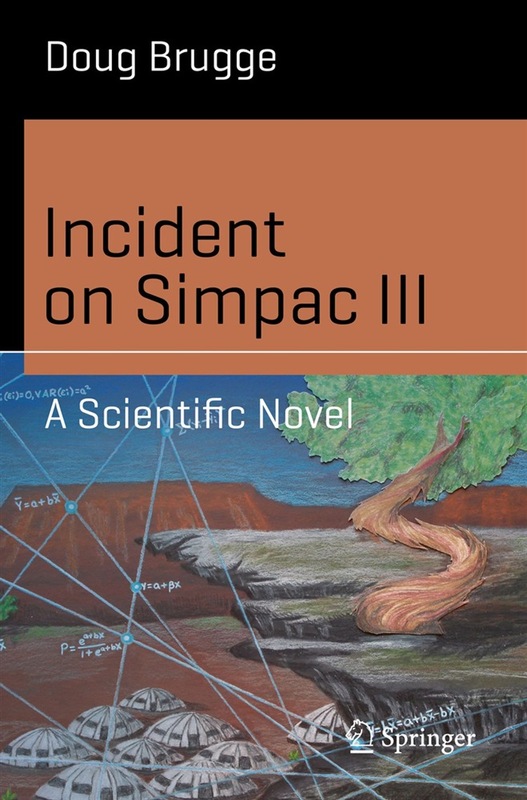 The result is an entertaining and skillful blend of thriller and SF, complemented by a nontechnical appendix describing the underlying science. 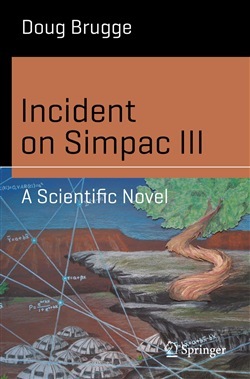 Acquista Incident on Simpac III in Epub: dopo aver letto l’ebook Incident on Simpac III di Doug Brugge ti invitiamo a lasciarci una Recensione qui sotto: sarà utile agli utenti che non abbiano ancora letto questo libro e che vogliano avere delle opinioni altrui. L’opinione su di un libro è molto soggettiva e per questo leggere eventuali recensioni negative non ci dovrà frenare dall’acquisto, anzi dovrà spingerci ad acquistare il libro in fretta per poter dire la nostra ed eventualmente smentire quanto commentato da altri, contribuendo ad arricchire più possibile i commenti e dare sempre più spunti di confronto al pubblico online.